Don't knock 'em til you try 'em. When you imagine foods you've never heard of, your mind likely wanders off to foreign lands. You picture yourself traveling overseas, stumbling upon a nameless eatery where nobody speaks a word of English. You point to something on the menu, not sure what it is but positive it's their specialty. You can practically taste it, or maybe you can't because you have no idea what it is. Alas, international travel is expensive. Lucky for you, experiences like these may await in your own backyard—albeit everyone probably speaks English. A southern dish, chitterlings date back to antebellum. When slave owners butchered pigs, they only wanted to eat the best cuts. In an attempt to minimize the cost of feeding slaves, they passed along the excess. 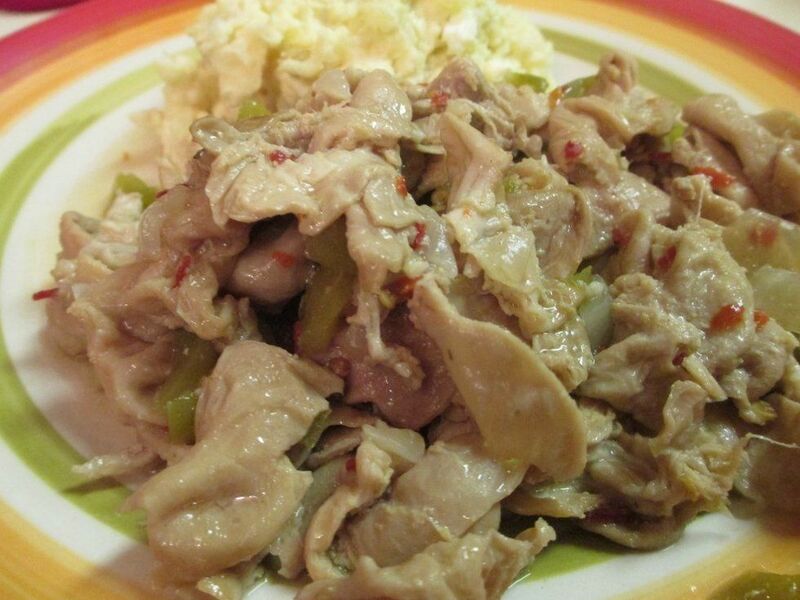 Chitterlings are pig intestines that are cleaned, boiled, and stewed with an onion to avert the odor. Pronounced "gooey duck," geoduck is a species of saltwater clam. Like other mollusks, it can be eaten raw like sashimi or cooked in a variety of ways. Geoduck has a savory taste and crunchy texture, and its phallic shape has lead some to regard it as an aphrodisiac. 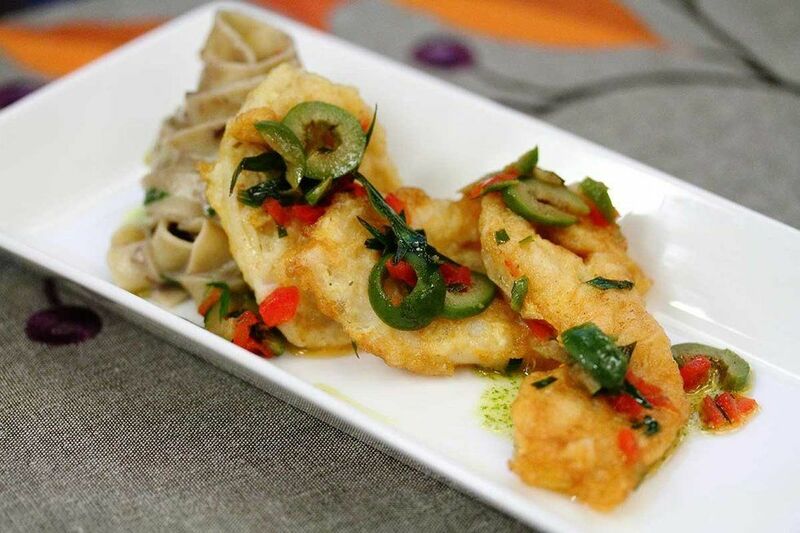 It is highly sought after in Asia, where geoduck imported from the US commands a high value. 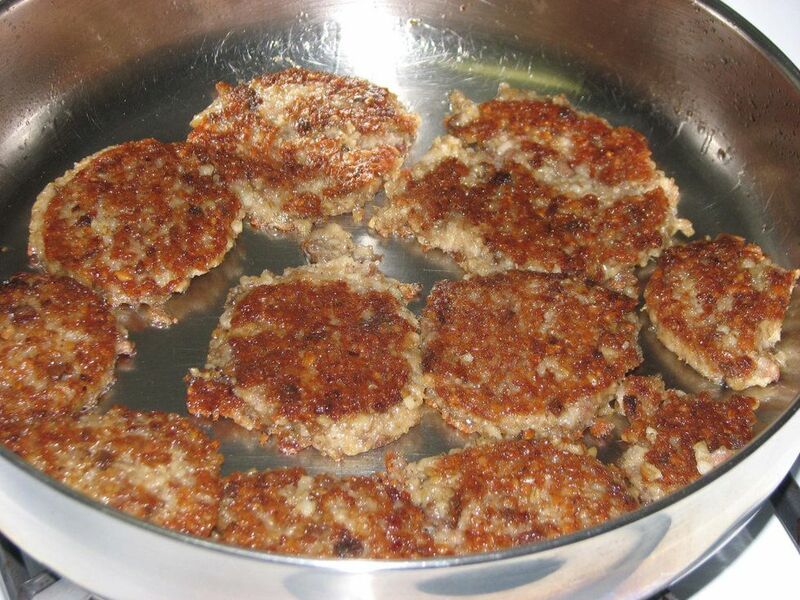 Originating with German settlers, goetta is a type of sausage composed of ground meat, pin-head oats, and spice. The dish was originally intended to conserve small amounts of meat across multiple meals. A festival called "Glier's Goettafest," celebrating the sausage and German heritage surrounding it, is held every August on the Ohio River waterfront. 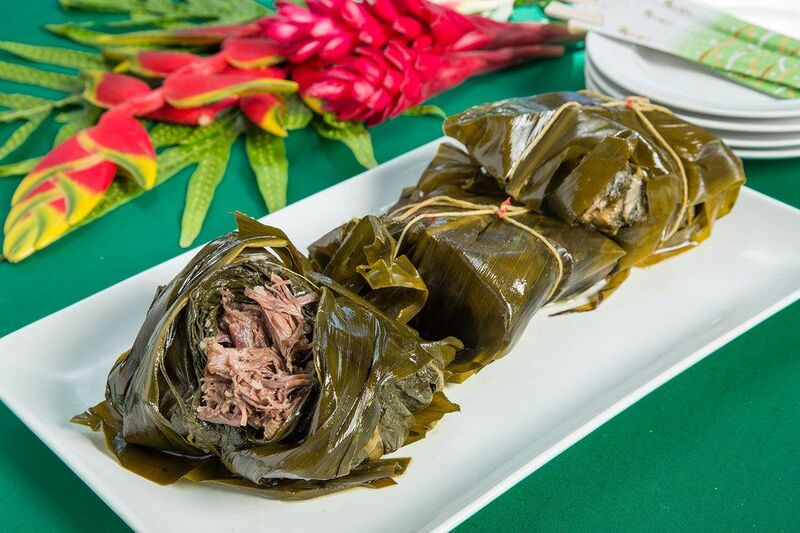 A sort of Hawaiian soul food, traditional laulau is pork wrapped in taro leaves and then steamed for 3 to 4 hours. Usual sides include rice and macaroni salad. Modern variations can use beef, chicken, or even fish. The dish is considered a common "plate lunch," essentially a full Hawaiian meal on a plate influenced by Japanese bento. 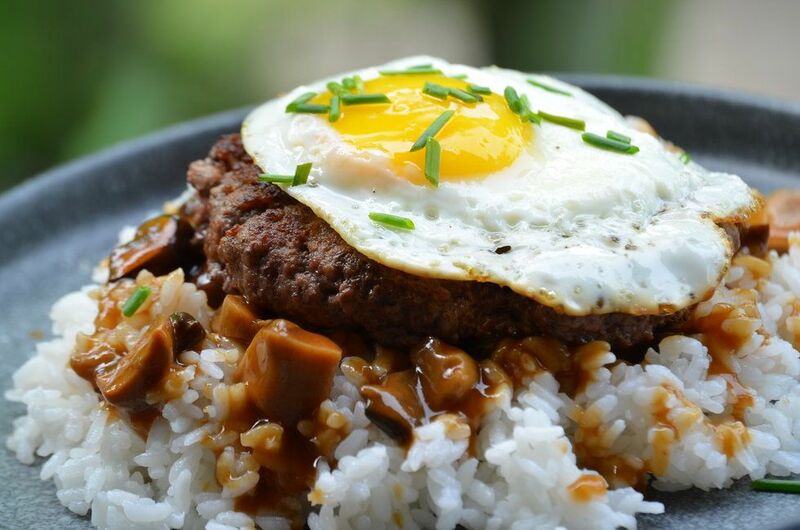 Another entry from Hawaii, loco moco is white rice topped with a hamburger patty, a fried egg, and gravy. All sorts of protein, from bacon to spam to seafood, can be mixed in too. The dish was created in 1949 at the Lincoln Grill in Hilo, Hawaii as a quick, cheap option for hungry teenagers who wanted to eat something other than sandwiches. Served hot or cold, po' boys most commonly consist of fried shrimp or oysters on a crisp baguette, dressed with lettuce, tomato, sliced pickles, melted butter, and hot sauce on the side. 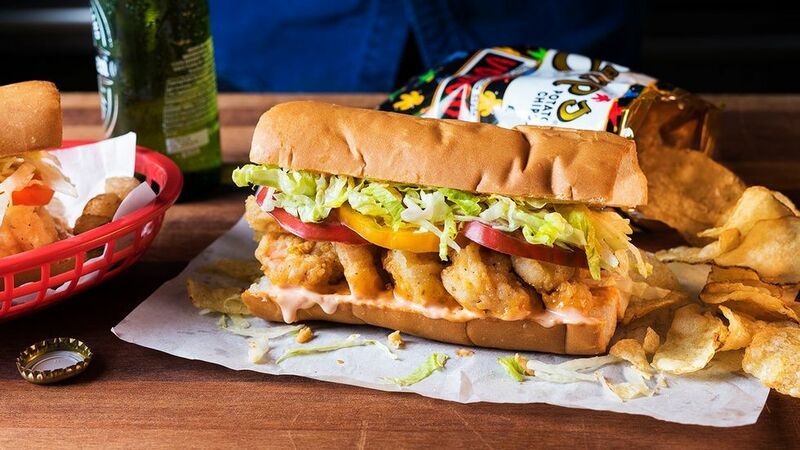 The name "po' boy" is Louisiana dialect for "poor boy." A popular myth claims a restauranteur gave the sandwich away for free to workers on strike. Those strikers were jokingly called "po' boys," and the sandwich took on the name. 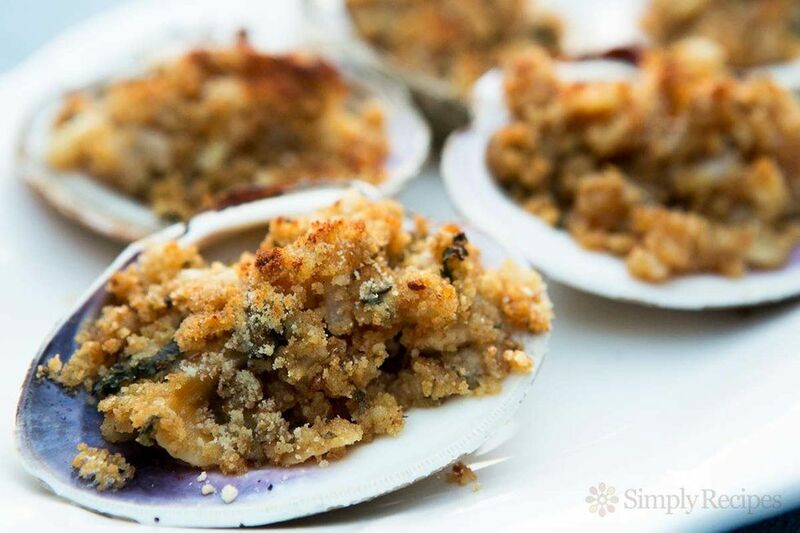 Mix minced clam and breadcrumbs, bake on the half shell of a quahog, and sprinkle with lemon juice—that's how stuffies are made. Variants can include meats, chile peppers, celery, and all sort of spices, but the clam and breadcrumbs are essential.